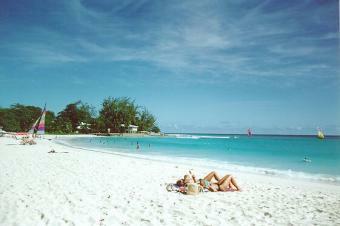 Barbados plot of land in excellent location to build villa, condos or town houses. Barbados first class area for investment The property location is St.Lawrence Gap Dover the main south coast tourist area. The property is located in Dover which is the quite more residential area of St.Lawrence Gap still close to the hotels, restaurants, bars, beach bars, night-clubs, shops, super-markets or anything people would like to find in their vacation. The picture shows Dover Beach which is located about 200 yards / meter from the property and there are other beaches close by. contact me via email: for detailed information.